Note to all you passive-solar buffs: South is down. Technically we're pointing 15° east of solar south, but that's still pretty good. 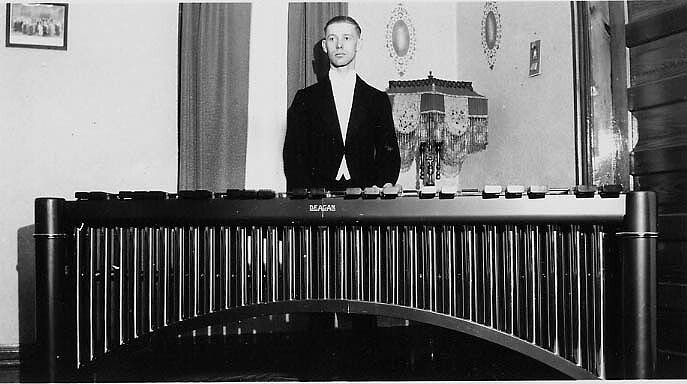 A marimba is a great big xylophone. Andrea has a 1938 Deagan Imperial that's more than seven feet long. The yoga room is basically another bedroom. But it's much more fun to call it a "yoga room", don't you think?